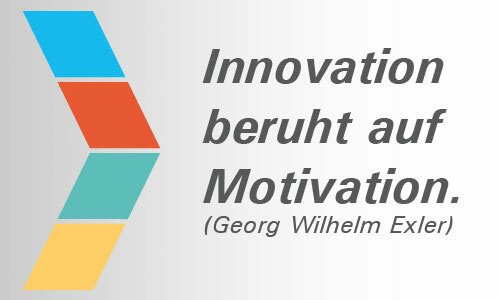 Since the founding of Kübrich Ingenieurgesellschaft mbH & Co.KG, the company has been steadily developing …. In 2001 the electrical engineer Dipl.-Ing (FH) Christian Kübrich founded the Kübrich Ingenieurgesellschaft mbH & Co.KG. This was the go-ahead for the successful future of the company. 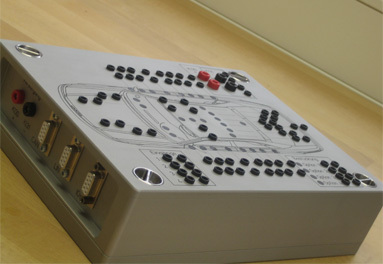 In 2003 we developed the first control cabinet. 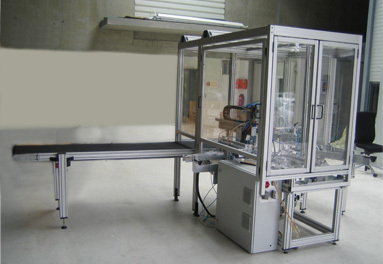 The system was built for a window lifter test stand. 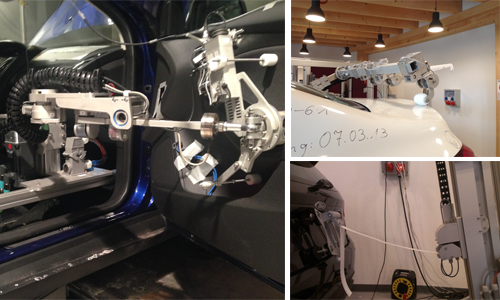 Our engineers developed the first endurance test for four vehicle doors. This was the foundation for the concept of the iCDT as it is known today! 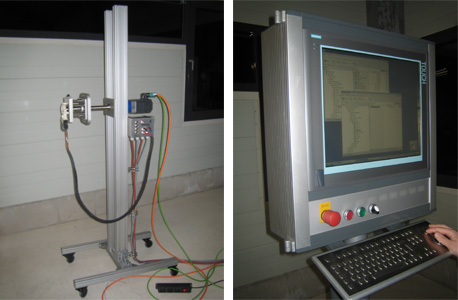 In addition, this test stand was the first one to be controlled with a specially programmed software. 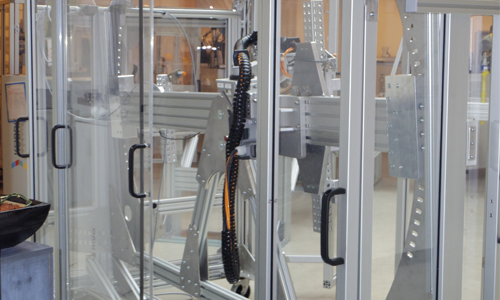 Via the TiS nG – the forerunner of the Test Station – the individual door-to-be-tested could be controlled and tested. 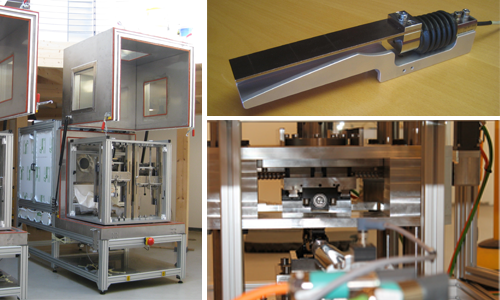 In 2005 we developed the “Flex-DuT-Adapter” on behalf of a customer. This idea has been developed further ever since – which resulted in today´s DuT-Adpater modular . 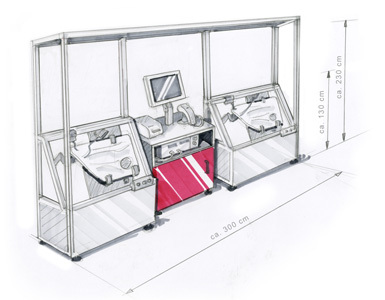 Our design department set out on new territory and developed the “TestSolution 1” – a motor test stand. Our electric engineers had the chance to evolve in that year. For instance, they developed various gateways on customers´behalf. In the following years, this user-friendly software was implemented and tested on numerous test stands. To this day, our systems are used successfully. 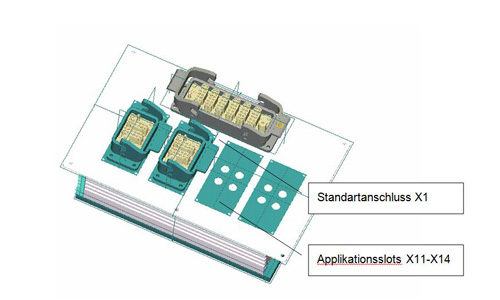 The highlight of the year: design of a jack box with many connectors and numerous features. Our engineering team gave free rein to its creativity. As a result, 12 patents were registered in 12 months in 2009, one of them an intelligent container monitoring system. We constructed a test stand for balls for one of our customers. A successful year – the first Eco-Testers left our production facility. 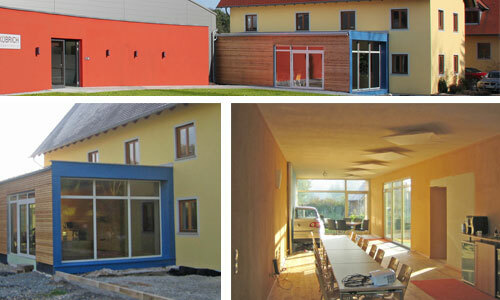 With the help of our employees and external companies, our canteen was built in 2010. During the construction time in 2010 the heads of our engineers naturally did not stop working. 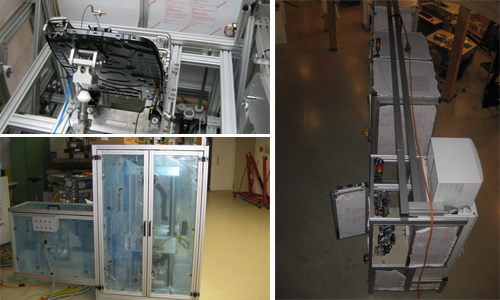 So in 2011 the first EOLs were delivered, among others to Sweden, Hungary and Thailand. At that time called the tailgate test stand, the pioneer of today’s lMOT left our company. 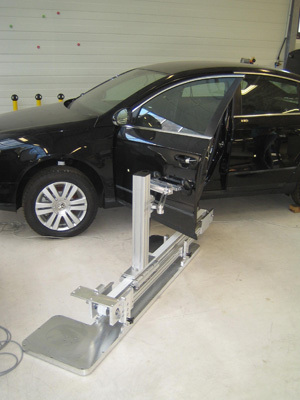 After intensive further development of the vehicle door test stand and hours of tinkering the time had come – the first iCDTs were delivered to several customers. During the following years some upgrades were made. Up to date the iCDT is one of the best-selling products of our company. 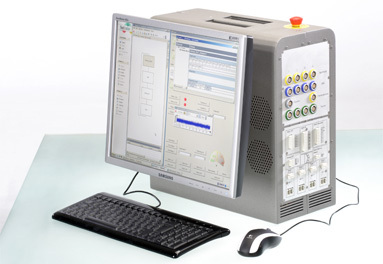 a load cell certification test bench. 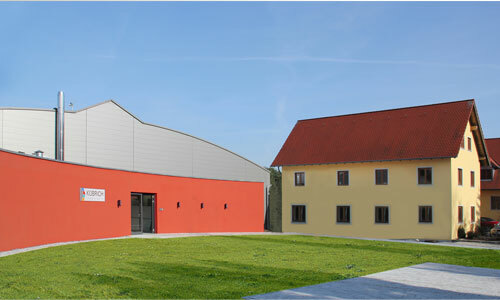 After the construction of the canteen in 2010 our company had grown further. 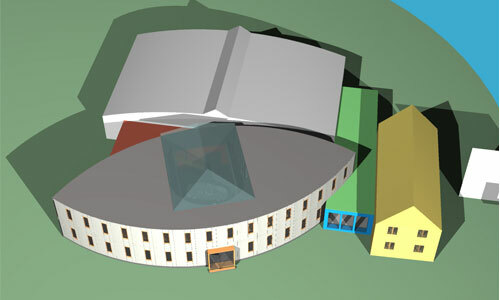 In 2012 the building of the Project and Innovation Center followed. Of course, the already existing test systems were further developed in parallel with the new concepts. One example is the VAN test stand, which was delivered that year. Here, the lMOT acts both as an opener for the tailgate and for the sliding door. 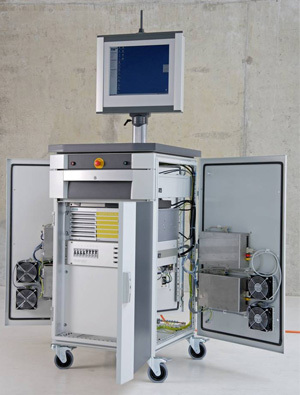 That year was the premiere of another test system – the first TME was delivered to one of our customers. Once in motion our electrical development was unstoppable. 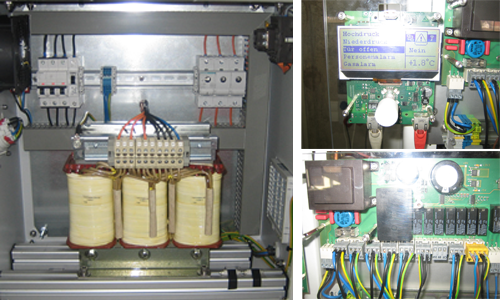 Among other things, we designed an adaptation transformer and a control for a cooling cell for our customers. 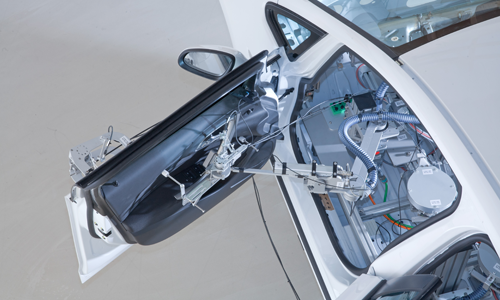 Of course, the test systems for doors and flaps were further developed. The second generation of the lMOT presented itself and our designers also continued to work on the iCDT. New challenge -> new test system. We developed, built and delivered the first spoiler test stand. 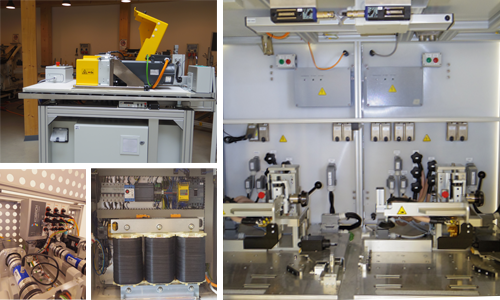 We delivered numerous newly designed and built test systems to our customers. 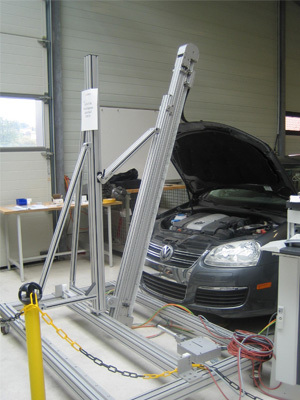 In our workshop we manufactured among other things a pedal test stand, a measuring device for the closing force of window regulators and the first car jack test stand. 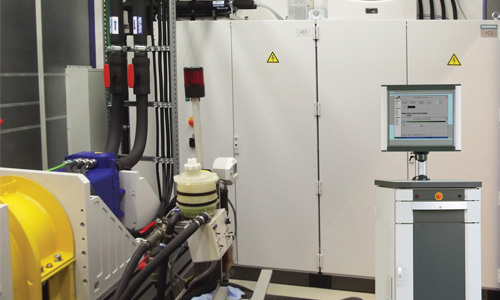 Of course, we also provided our customers with proven systems such as rMOT, lMOT and iCDT. 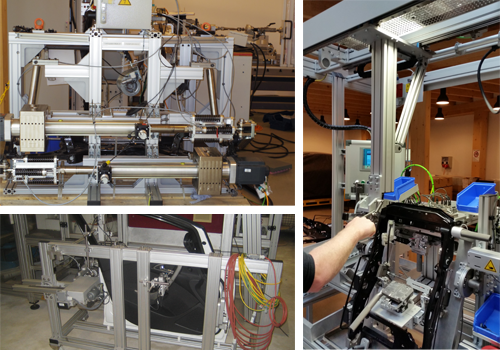 The hard work has paid off – the first μACTs were installed in various iCDT test stands. 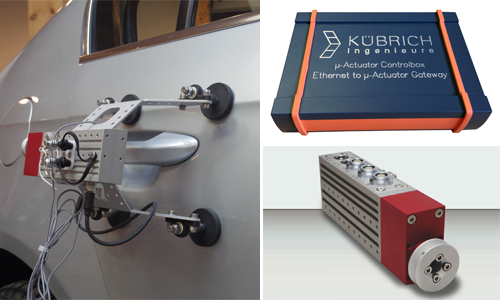 Our electrical developers made a gateway to control several of these actuators simultaneously. Our designers faced new challenges. 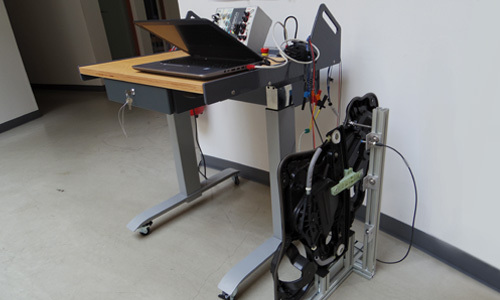 Among others, a test stand for testing electric parking systems, a lock tester and an EOL for backrests were delivered. 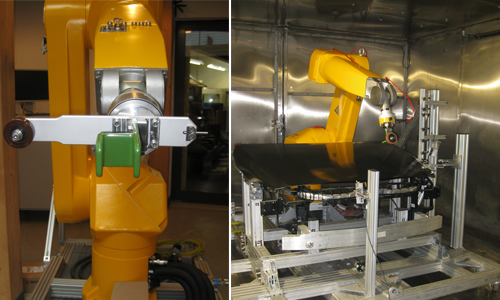 A sensation in the world of test systems – the first robot test stand was built in our company. 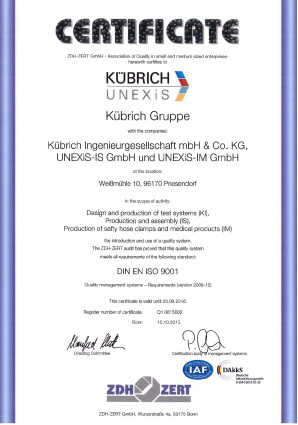 In 2015 we were certified in accordance with DIN ISO 9001. This is indicative for the high quality standard of our products – of course, we want to continue to supply you with test systems of consistent quality in the future. 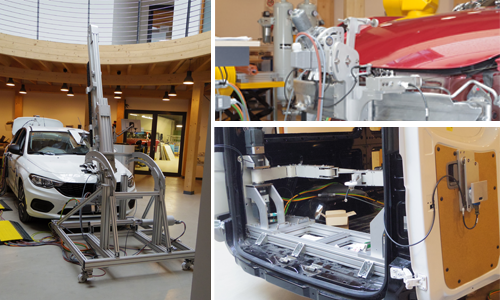 In terms of mechatronic components, the year was very eventful – we constructed the first brake test stand and built various other systems, including a seat test bench. 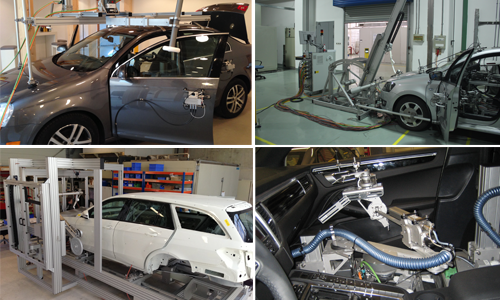 Our range of test systems for electromobility was constantly evolving. 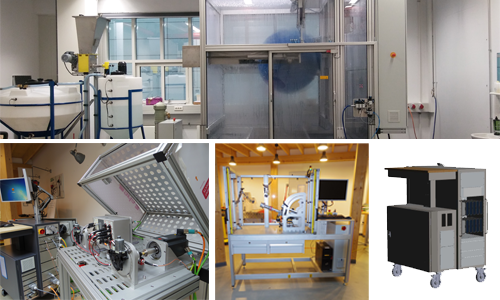 In 2016, we designed the test stand for starter generators and several test stands for small drives, built a switch cabinet with an isolation transformer and an EOL for converters. 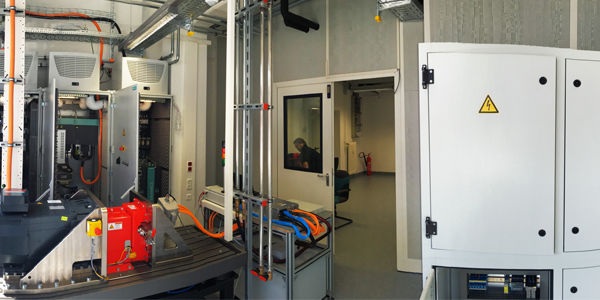 This project was a milestone for us: we were able to equip the customer with a whole test room with a system for testing electric drives. The Hydra for opening and closing flaps from inside the engine department was completed. 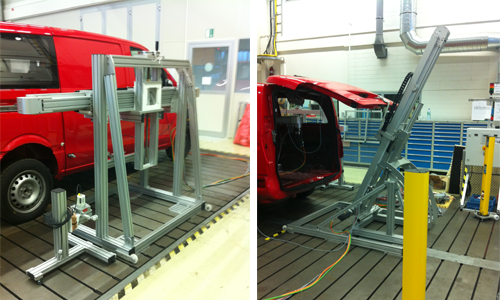 And the 270 ° Tester for testing the rear doors of vans was built. 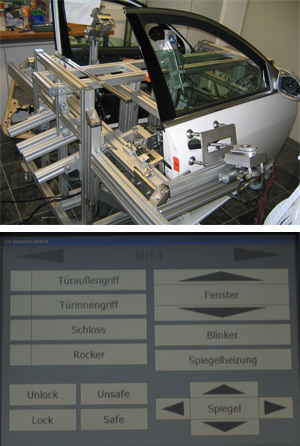 Furthermore, we supplied some complete test systems for doors and flaps to our customers. 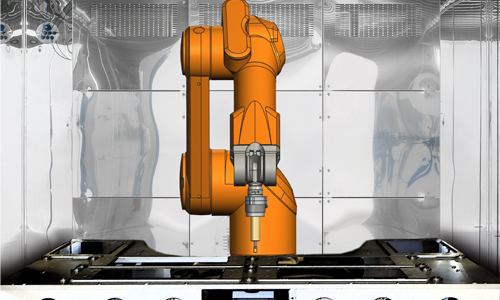 Our product spectrum of robot test systems was further expanded. 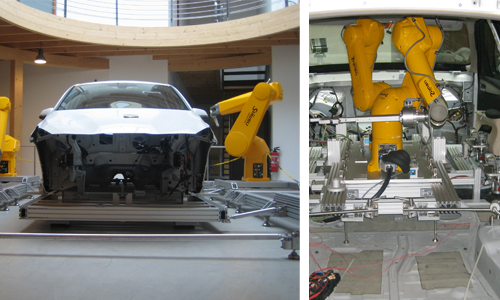 One example is a single climate-chamber suitable measuring robot for opening and closing the hood of a car. 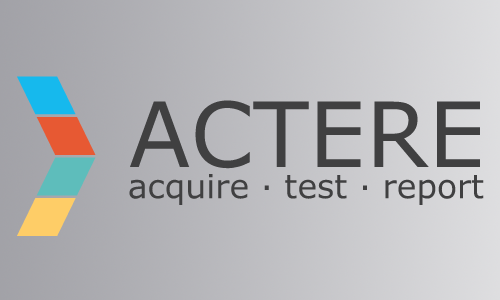 We proudly present – ACTERE! 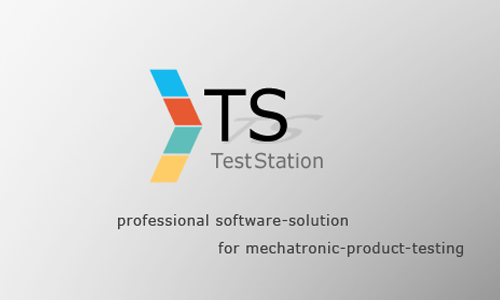 In 2017 the first test stands that are controlled with our new, user-friendly and individually programmable software left our company. 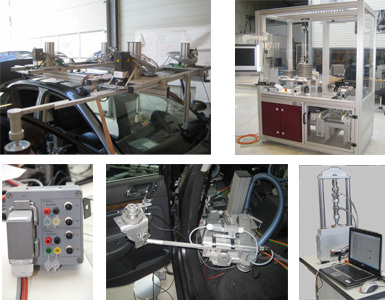 Examples from 2017 are a test stand for testing the scratch resistance of a radiator grille in a car wash, an acoustics cabinet for noise measurements, a HiL test stand for small motors and a test stand for measuring the characteristics of a steering column during adjustment. We worked on it for a long time – but it was worth the efforts! The first Eco-Tester of the new generation left our company. 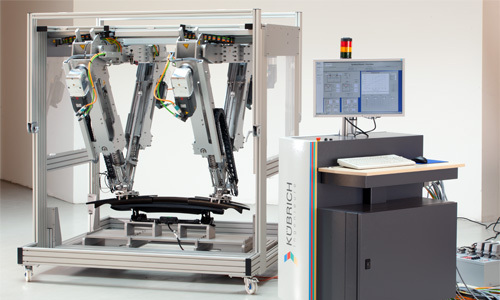 This measuring robot is not used for testing large vehicle components – it measures the characteristics of touch displays. And like its bigger brothers it is also used under climatic conditions. 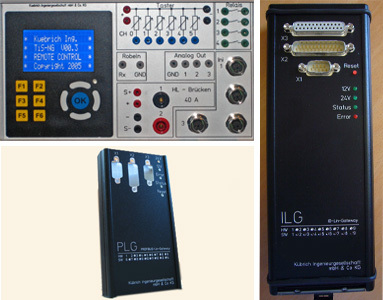 Proven and tested – we supplied our customers with the latest generation of iCDTs, which can be mounted at a rack.